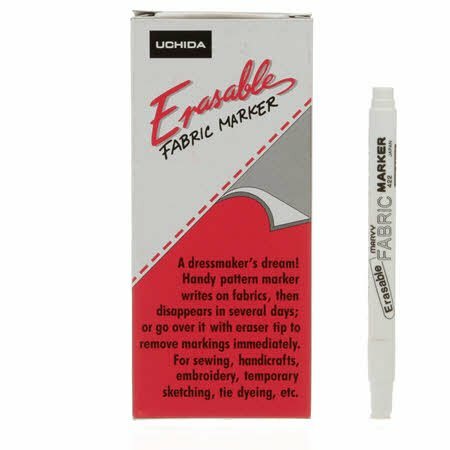 White Erasable Fabric Marker is great for marking patterns on various fabrics. If you make a mistake, just erase it with the eraser at the opposite end. The ink will gradually fade in several days. Good for temporary marking on fabrics. 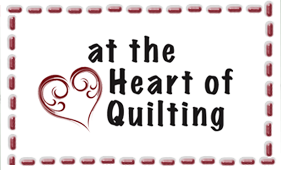 Ideal for sewing, handicraft, embroidery, temporary sketching, and tie dyeing.